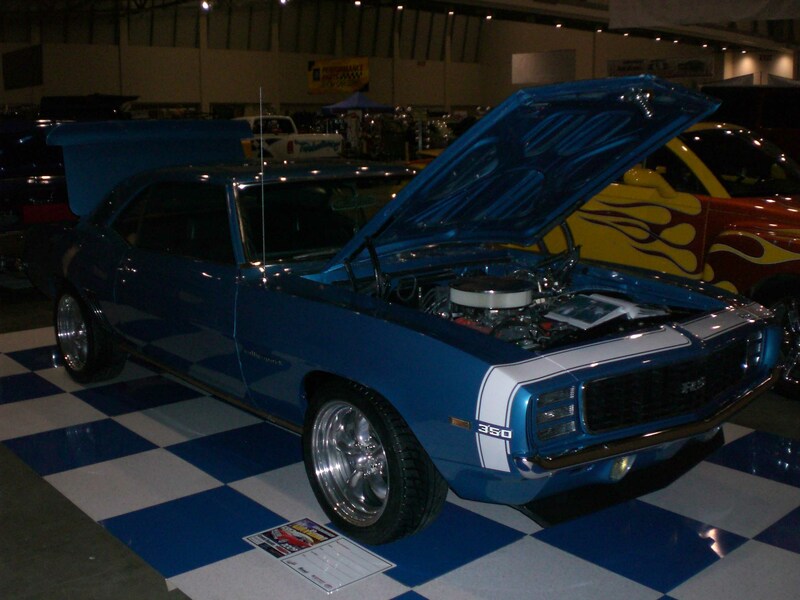 T & N Auto body has been providing quality auto repair service for Hudsonville MI and surrounding areas since 1996. Our low overhead enables us to provide the best prices available. 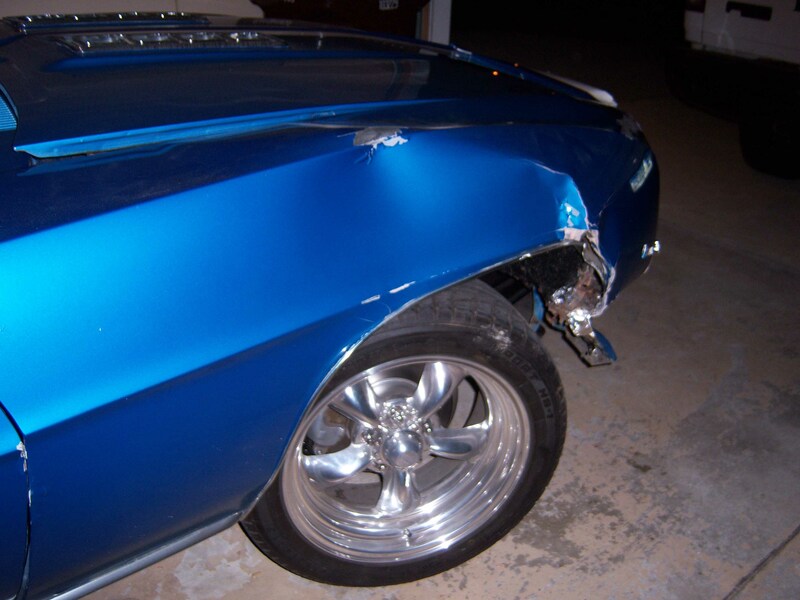 We will give you a free computerized estimate and work directly with your insurance company to expedite your claim. 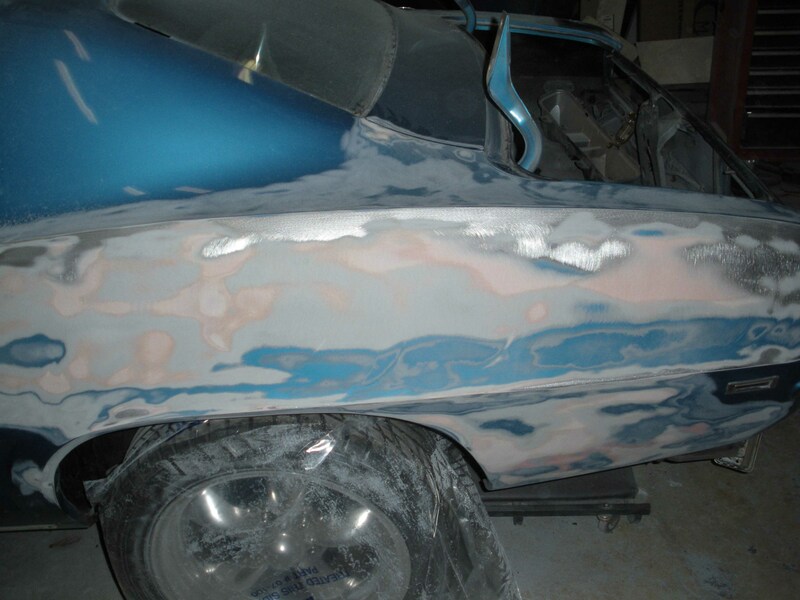 We are a licensed full service body shop with skilled certified technicians. Our large repeat and referral customer base speaks volumes towards our quality, service and prices. Your satisfaction with our price, service and especially the quality of our work is our only goal. Let us provide you with excellent service, price and quality with your collision repair, frame repair, auto glass replacement, automotive paint and detailing needs. Copyright 2009 www.tandnautobody.com. All rights reserved.